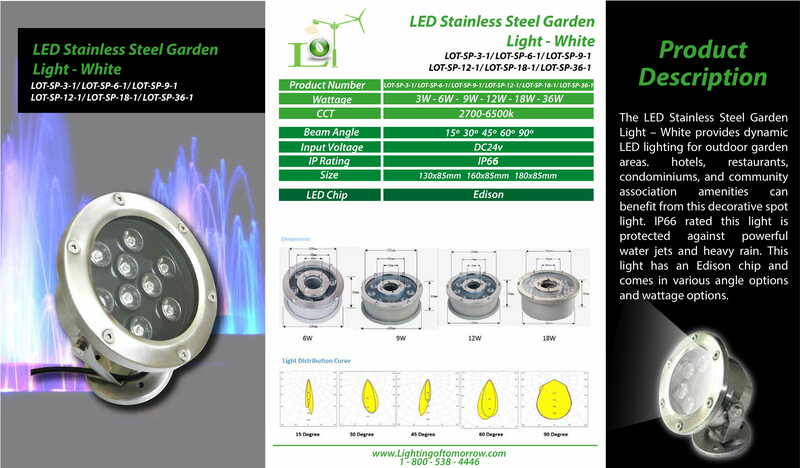 The LED Stainless Steel Garden Light – White provides dynamic LED lighting for outdoor garden areas. 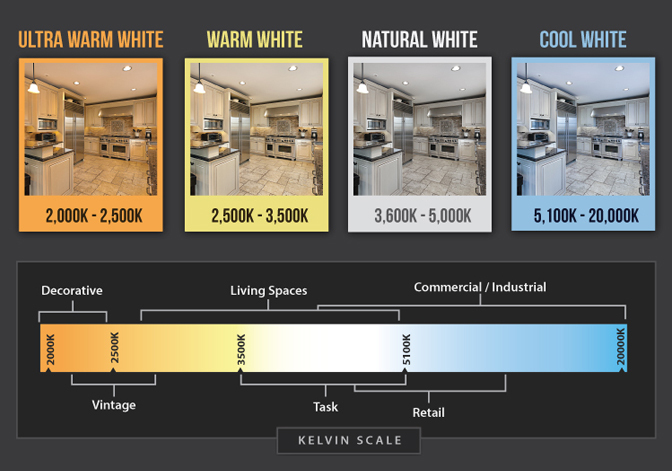 Hotels, restaurants, condominiums, and community association amenities can benefit from this decorative spot light. IP66 rated this light is protected against powerful water jets and heavy rain. This light has an Edison chip and comes in various angle options and wattage options.